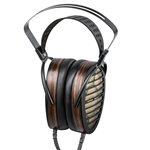 The Shangri-La SR represents the state of the art technology for electrostatic headphones from HiFiMan. This flagship combo delivers sound with virtually zero distortion! 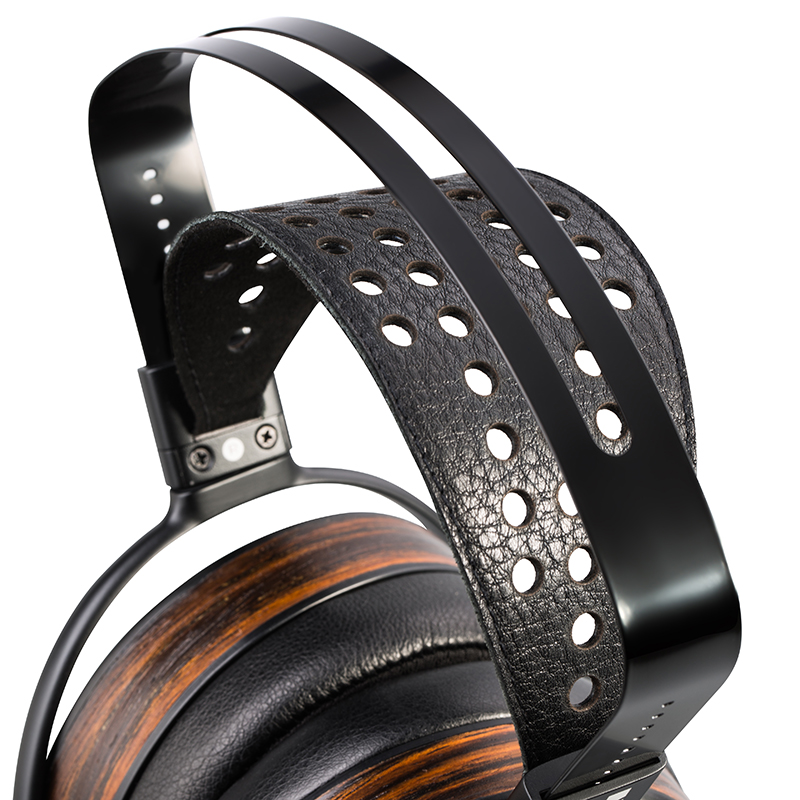 Ultra thin driver delivers ultimate high frequency response. 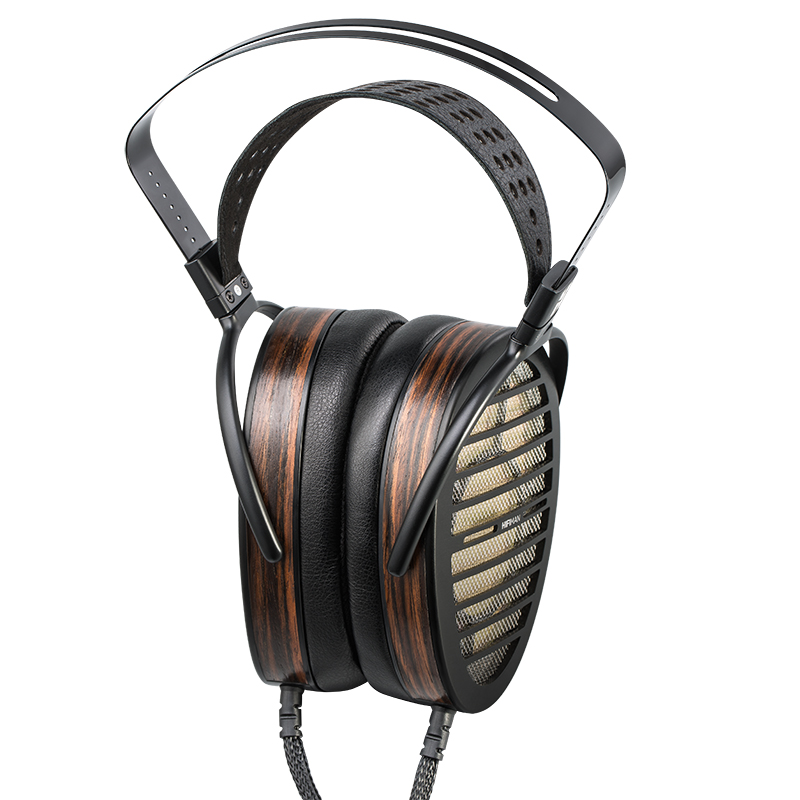 Combined with their metal mesh stators, the Shangri-La SR delivers accurate, detailed sound not heard before. 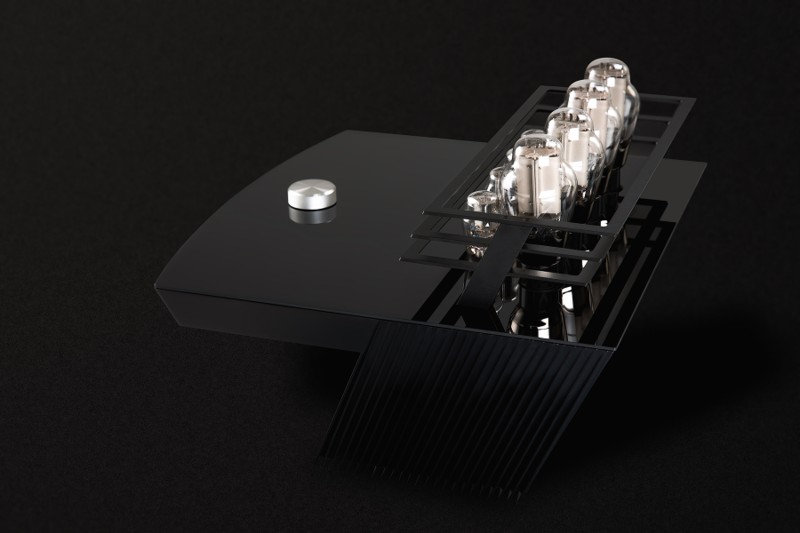 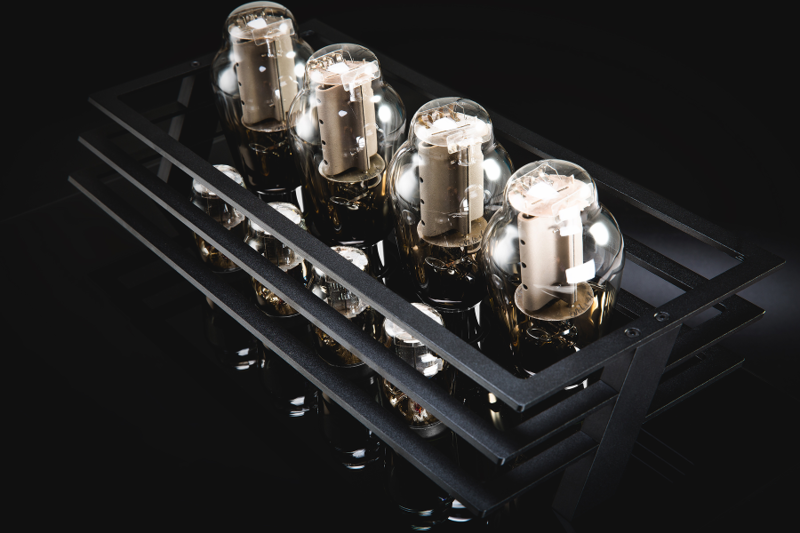 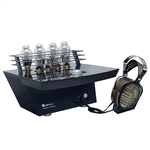 The Shangri-La amplifier utilizes the warmth and musical 300B tubes to bring the music to life. Realistic and engaging sound draws the listener into the music for an intimate listening experience.